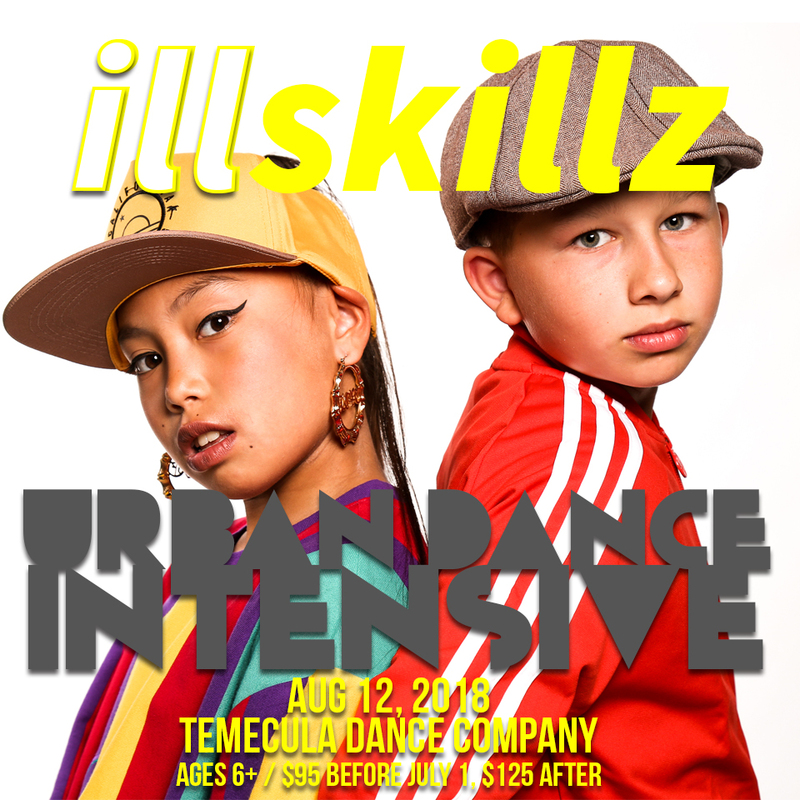 Illskillz Urban Dance Intensive (formerly known as Hip Hop Intensive) is a dance event hosted by FORMCREATIVE & Temecula Dance Company. Ages 6+ are welcome. 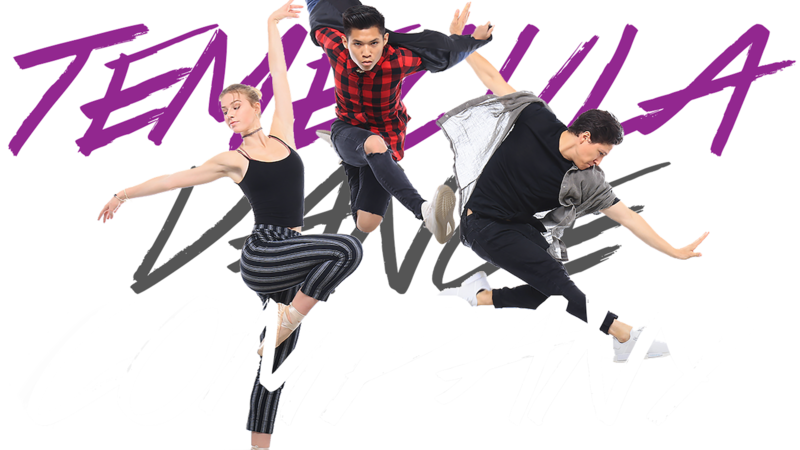 Classes are geared towards students who desire more hip hop dance training. Students are taught choreography by the faculty, and at the end of the event, the students are invited to perform a showcase for their friends and family. This is a favorite event amongst attendees, and sells out every year. Scholarships are awarded at this event to honor outstanding effort.